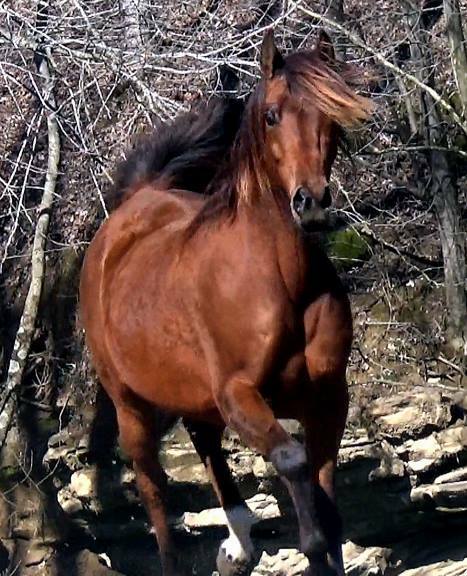 CGR Errosa In Motion is a beautiful 2007 Purebred Arabian Mare. This lovely lady is sired by the great Baske Afire and is out of A Major Fire daughter. She has lines to all the greats, Afire Bey V, Barbary, Bey El Bay and Bask. 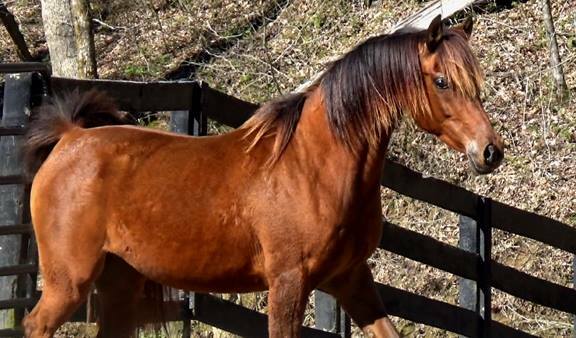 Her sire has proven his prowess as a stallion with his get winning over 279 National Champion and Reserve Titles in everything from English to Halter. With her Eight crosses to Bask and Five crosses to Bey El Bey, this mare has an amazing pedigree! 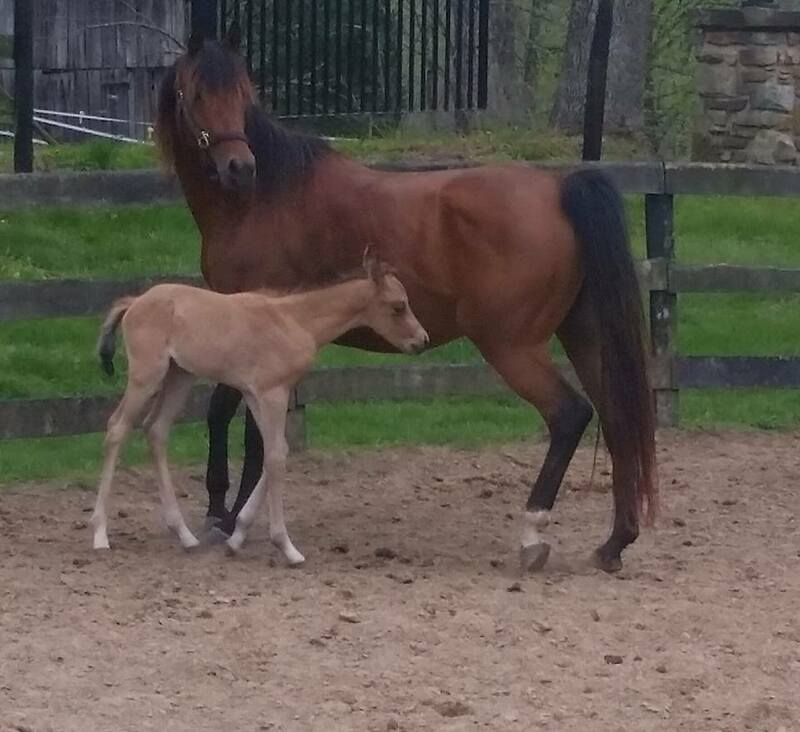 She is pretty enough to produce halter foals and athletic enough to produce superb performance prospects. The best of both worlds. Rosa has had two foals so far. One purebred colt by an Afire Bey V son who is looking like an English star. 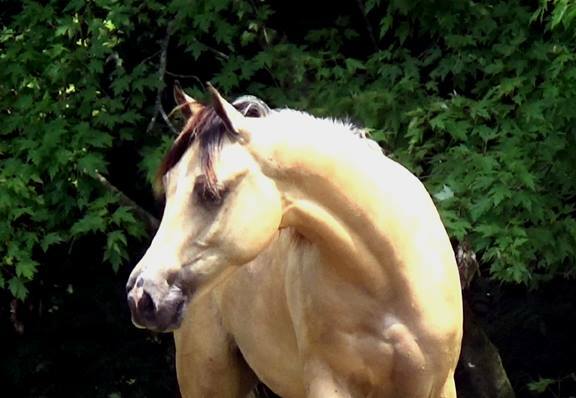 Her last colt is sired by an AQHA stallion and is a Buckskin. 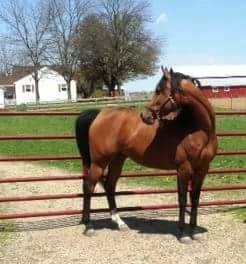 He has won both of his halter classes as a weanling and is going to be a stellar western mount. He sold to Colorado, where he promptly stole the heart of his owner and is doing In Hand Trail Classes before he is ready to ride. 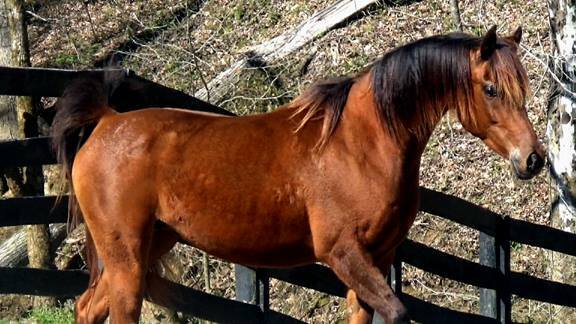 Rosa is easy to get in foal and has been a great mother. She has good manners and her foals like attention. She has conceived by AI on the first try each breeding. She has had one natural cover and concieved the first time as well.